What should be the collective vision for cycling and walking in the NE? To create more liveable and sustainable neighbourhoods across the North East. To significantly increase the modal share of journeys that are walked and cycled in the North East and reduce the modal share of private motor journeys. What are the key themes or actions the strategy should contain? Design standards for cycling and walking provision. Designated long term funding for the delivery of walking and cycling infrastructure. Developing a transport network that encourages walking and cycling, while discouraging private motor traffic, especially for local journeys (<5 miles). Future developments to be situated for greater take up of cycling and walking and easy links and integration with public transport, including limiting or removing car parking provision (e.g. car free developments). There has been a lack of planning at the network level, leading to conflicting priorities over how streets should be designed. There has been no single design standard document for the region that shows how our streets should be designed. There has been too much focus and belief that only private motor traffic brings vitality to an area. 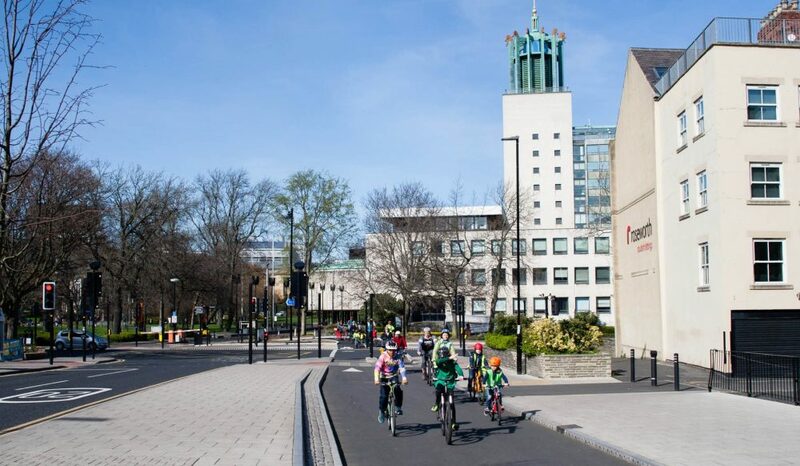 There should be a clear focus on building quality and safe cycling infrastructure rather than promoting or encouraging cycling through soft measures. There has been no regional leadership to support investment in cycling and walking infrastructure. Resources/funding have been heavily biased towards building more or wider roads and increasing motorised transport volumes despite all the evidence showing the social, economic, health and environmental benefits of cycling and walking. What is your role in promoting walking/cycling? How can you support walking and cycling in future? We have lobbied for better urban design that focusses on people rather than motor vehicles. This has included educating decision makers including politicians. We will continue to push for better urban design that makes it easy and safe for people to choose to walk or cycle. 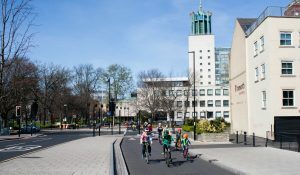 Our aim is to have a fully mapped cycling network for Newcastle, embedded in council’s policy and supported by investment plans and resources. We look forward to seeing how the strategy progresses. If you want to discuss anything further, please let us know.